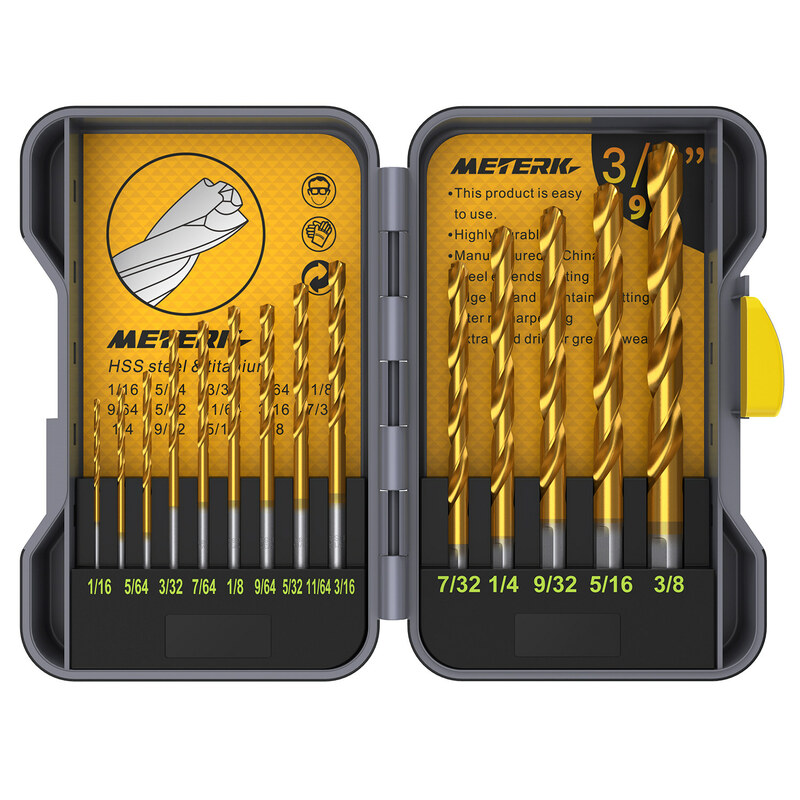 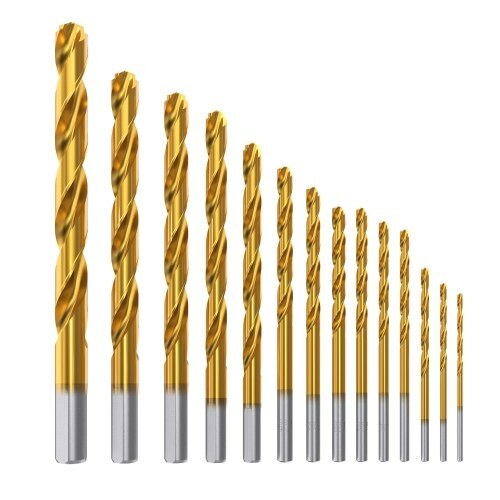 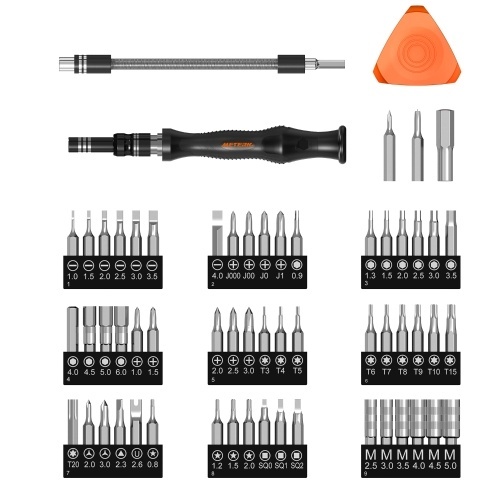 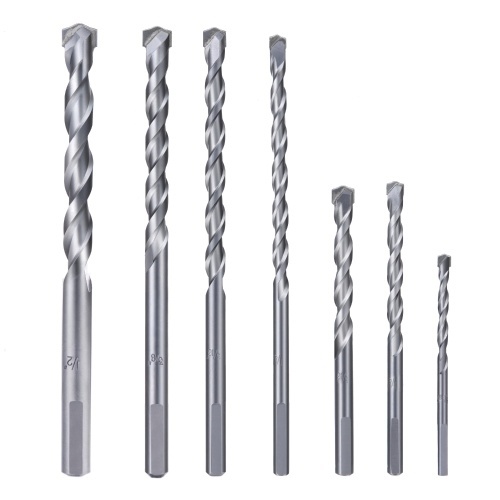 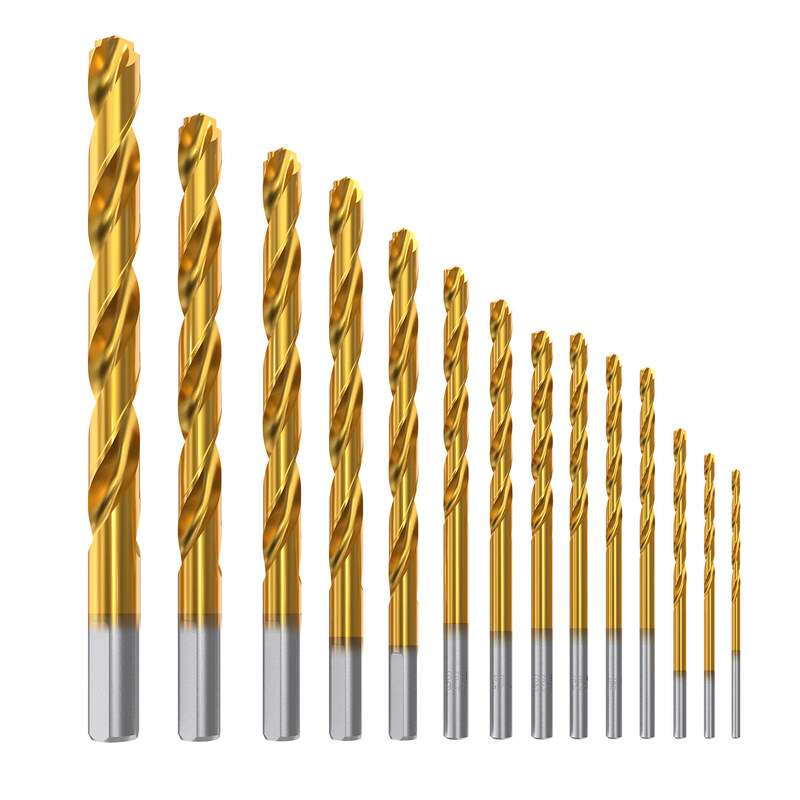 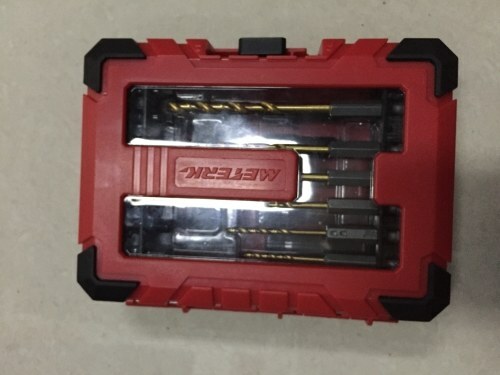 Looking for a set of drill bits that has decent quality? 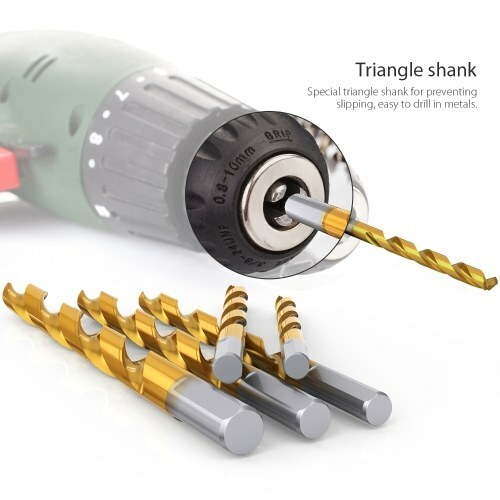 This product is really a great choice! 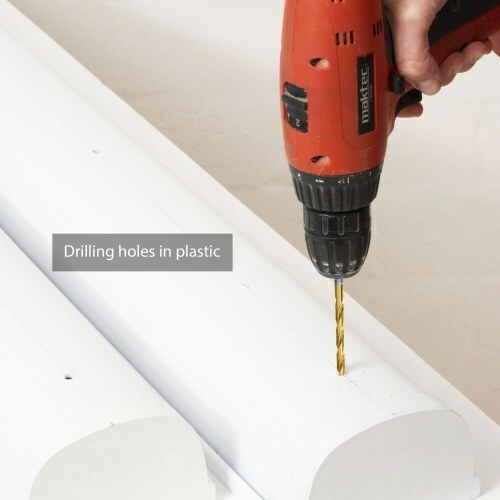 They work as great drills and meet your demand when you need a elongated hole, they are the perfect tool for drilling holes on metal plate! 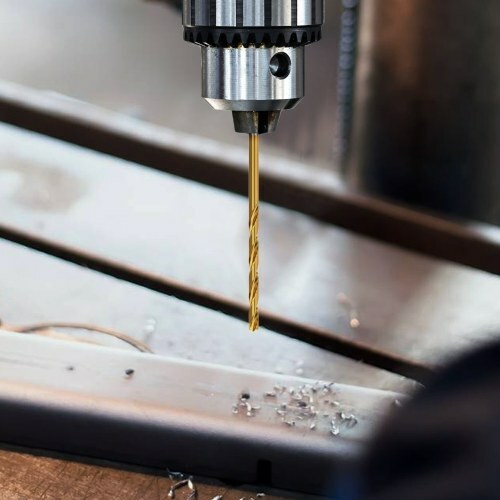 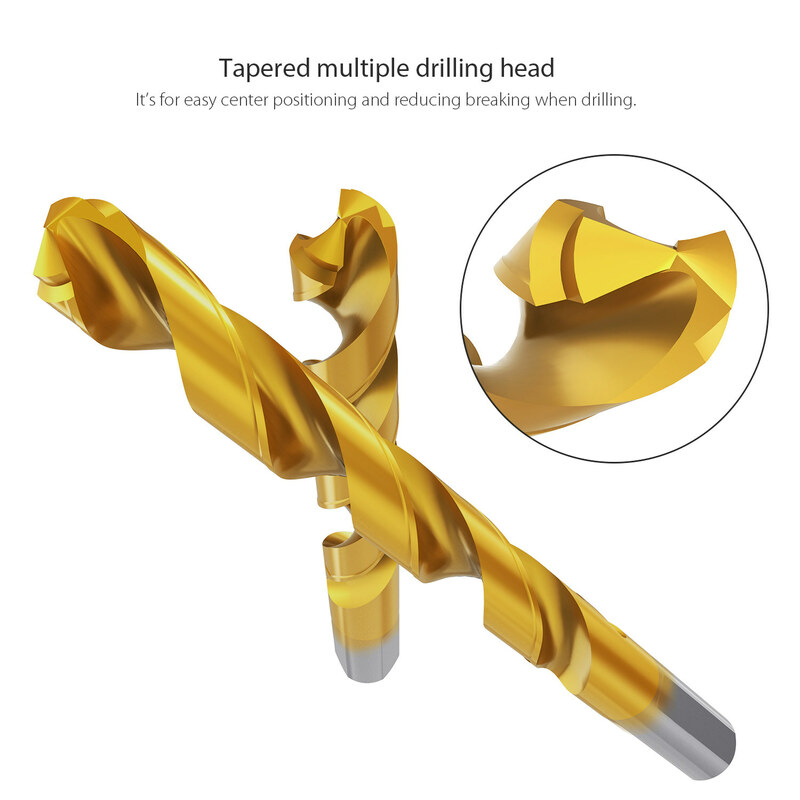 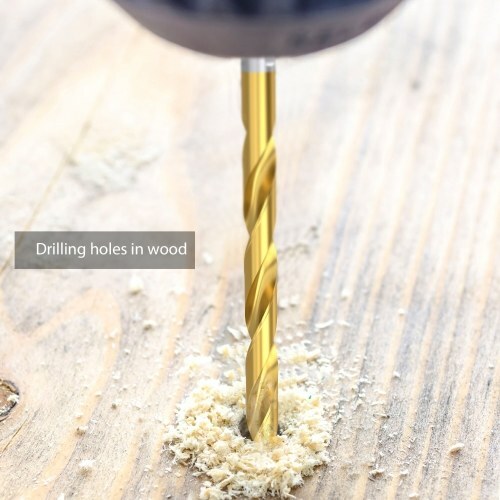 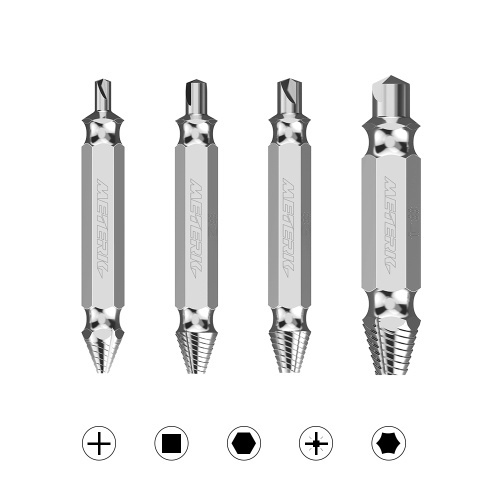 Tapered multiple drilling head for easy center positioning and reducing breaking when drilling. 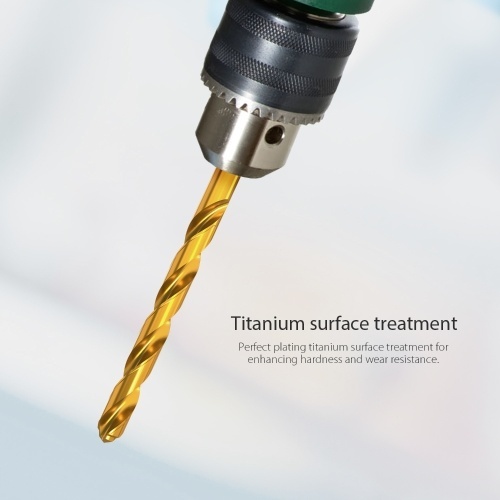 Perfect plating titanium surface treatment for enhancing hardness and wear resistance. Special triangle shank for preventing slipping, easy to drill in metals. 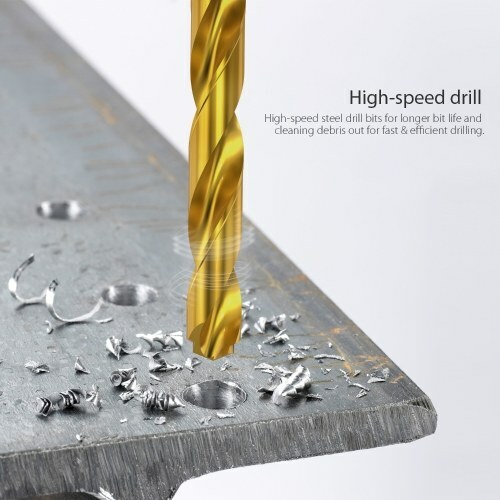 High-speed steel drill bits for longer bit life and cleaning debris out for fast & efficient drilling. 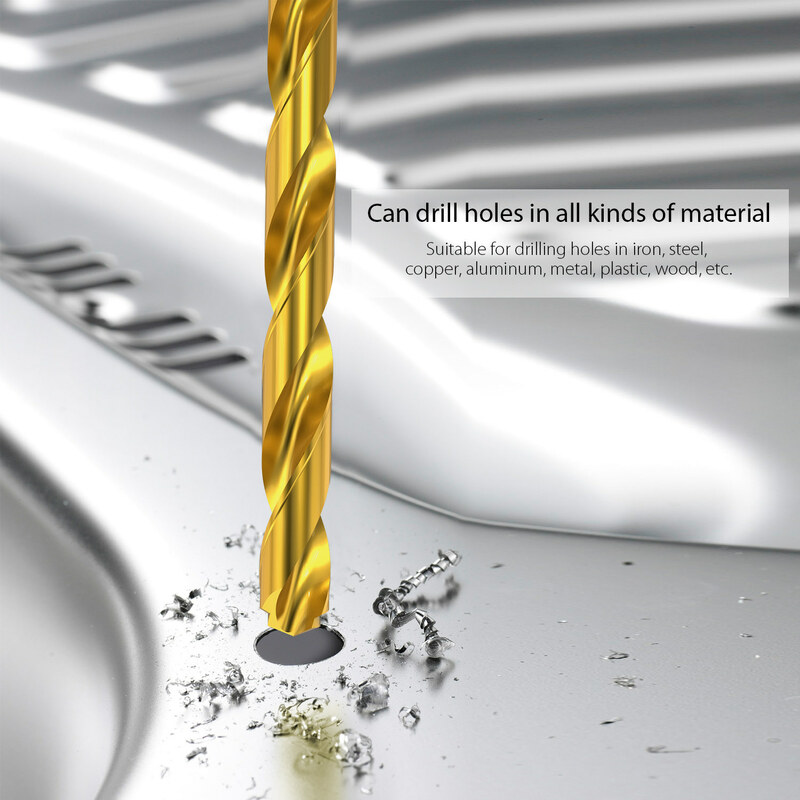 Suitable for drilling holes in iron, steel, copper, aluminum, metal, plastic, wood, etc. 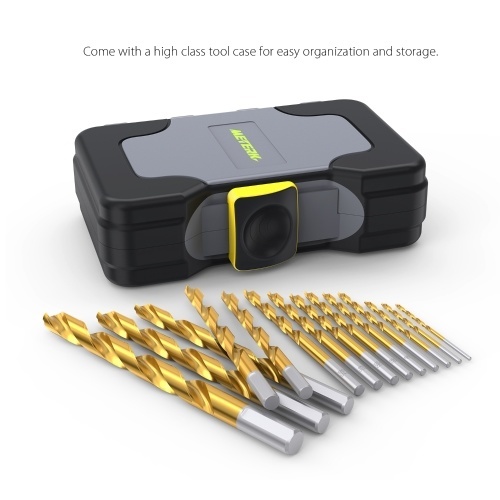 Come with a high class tool case for easy organization and storage.